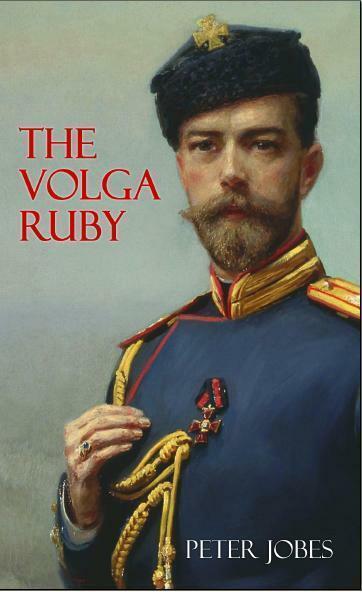 This entry was posted in Adult Fiction, Books, Reviews, Russia and tagged Adventure, St Petersburg, Tsar. Bookmark the permalink. ← Our First Wedding Anniversary today!!!!!!!!!!! That’s a really great title! This sounds like a book both my mom and I would enjoy. Thanks for the review! Sounds good – I’ve had an interest in books set in Russia lately!